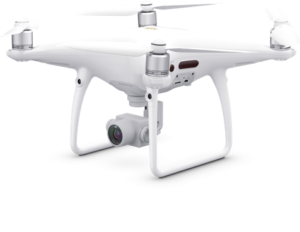 The new Phantom 4 Pro V2.0 features an OcuSync HD transmission system, which supports automatic dual-frequency band switching and connects to DKU Goggles wirelessly. It's equiped with a 1-inch 20-megapixel sensor capable of shooting 4K/60fps video and Burst Mode stills at 14 fps. Plus much, much more. 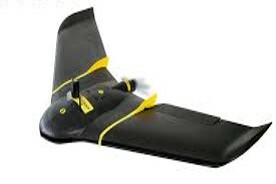 senseFly's professional drones are the world's most widely-used aerial mapping tools. 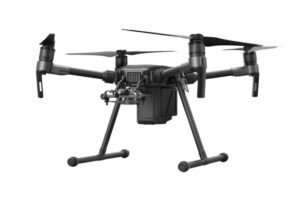 Employed by thousands of geospatial and agricultural workers around the world, these safe, lightweight solutions offer automatic operation, professional-grade software, and application-specific camera options. 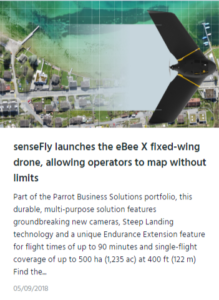 The ebee X is the next generation survey platform from Sensefly. 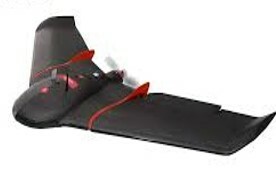 Building on 4 generations of fixed wing development, the ebee X features greater endurance and mapping coverage, a wider variety of more powerful camera options, more accurate steep landing, greater robustness, and much more; all from a sub 2kg aircraft. Trimble’s SX10 has redefined the capabilities of everyday survey equipment – a full total station technology plus a high-precision scanner in one revolutionary machine. It has been embraced eagerly by the market globally and the regions serviced by UPG are no exception. RPS Ipswich’s surveyor manager Damian Ling said their acquisition of an SX10 was not only making work more efficient it was making life safer for their team too. 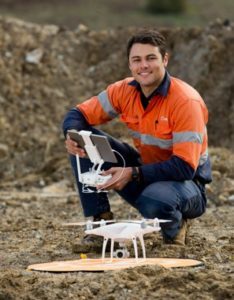 ‘We chose the SX10 for a number of reasons but the fact it is a high precision survey instrument and a scanner in one unit was right up there,” he said. “It means our team are spending less time doing their surveys and scans and therefore are out of harm’s way. Damian said the SX10’s position as a cutting edge instrument also meant clients could see that their quality assurance standards were being met, something that wasn’t necessarily as easy to achieve with other instruments. “They can see we are adopting new technology and that’s giving them confidence in us. The results from the SX10 just further enhance that,” he said. Damian said Trimble’s workflow was also a big plus. “Trimble has a nice, efficient workflow from survey and scan to processing to results. 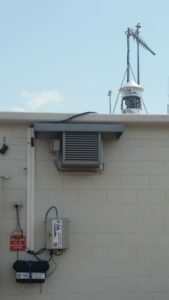 It is a lot simpler and easier to use than other systems we’ve tried,” he said. And while the SX10 of course isn’t a guarantee that tenders will be won, Damian said the SX10 was helping put RPS Ipswich in the top contenders. 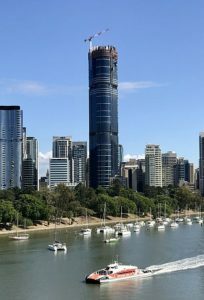 “The time savings, the cost reductions, the increase in safety and the speed of capture and creating results are just some of the aspects setting us up well in the tendering process,” Damian said. 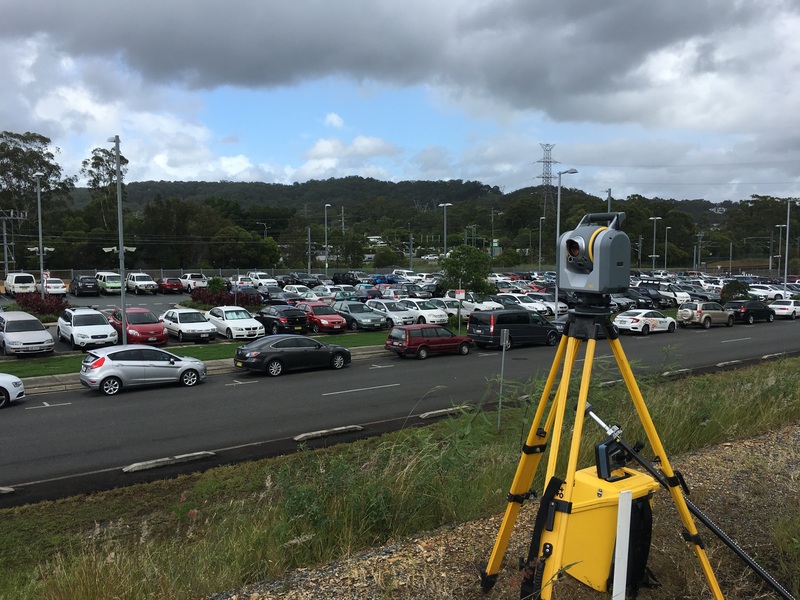 For Lucas Flumm, survey manager at Kennedy Surveying in northern NSW, the SX10’s high quality scanner was a major reason for the company acquiring it. “I’ve used a lot of scanners of all kinds,” he said. “and the main thing for us with the SX10 is that it is a multi-station with a good quality scanner. It captures point cloud data much more akin to dedicated High Definition Scanners which is excellent for 3D modelling. Lucas said the SX10’s tablet had been somewhat of an unexpected benefit too. “I am really enjoying using the tablet. It is definitely making working quicker and easier. “We’ve found that basically we’re using the SX10 on any job we can. A recent job to scan a building internally and externally had brought home the SX10 advantage for the Kennedy team. 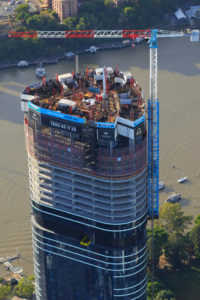 “It was a scan of a very busy building in the Byron area,” Lucas said. “If we had been using a conventional set-up the job would have taken at least a week, which would have been a huge imposition and difficult to achieve without huge disruptions. 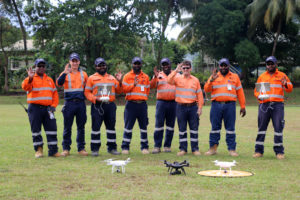 “With the SX10 we completed the survey in eight hours. Lucas said the sheer scale of cloud point data that was gathered was taking things to the next level. “We can now provide incredible detail, especially to civil engineers. It has added value to the clients. He said acquiring the SX10 from UPG had been a ‘great experience’. “They’ve been very supportive and while I’ve found I haven’t needed a lot of help, whenever I’ve asked for it I’ve got what I needed quickly and accurately from the UPG team,” Lucas said. While Downes Group was already a ‘Trimble shop’, the acquisition of the SX10 wasn’t just a matter of buying the brand by any stretch of the imagination, according to director, Simon Passlow. “The SX10 is a good fit with our existing service delivery, regardless of brand,” he said. 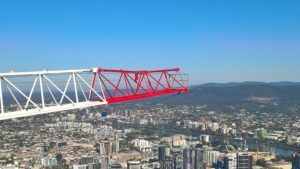 “We undertake significant transport infrastructure projects and often the job includes structures, such as bridges. 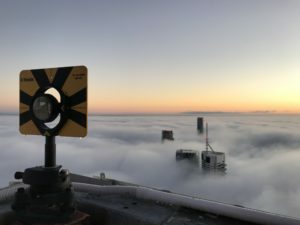 “Engineers aren’t always able to articulate what they need at the time of survey – with the SX10 we are able to collect a wide scope of data, conventional and point cloud. Simon said this aspect of the SX10 had already demonstrated its worth on a recent project. 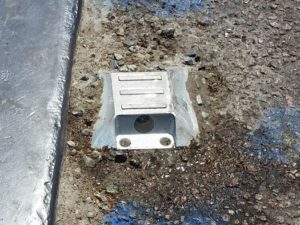 A conventional survey was commissioned on a bridge and completed. 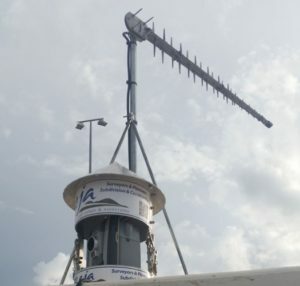 After the engineer was in receipt of the data specified in the scope of works, he had additional queries which were able to be quickly resolved by extracting measurements from the point cloud model in TBC. Previously, the Downes team would more than likely have had to return to the site, an impost on time and cost for both parties. 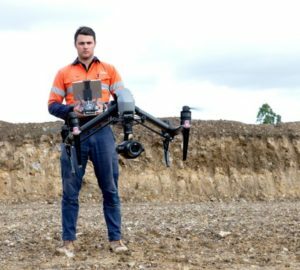 “The brief was for a conventional survey, but with the SX10 we were able to do scans regardless with minimal extra set up or time required,” Simon said. Simon said the use of Trimble Business Centre (TBC) to produce and extract the data was also a plus. “As with any new tech, there is a learning curve with the SX10 but it has proven relatively easy to get what we want out of it. Feedback from users experienced on other systems is that the process of managing and editing ‘regions’ in TBC point clouds is more efficient than that of other vendors. 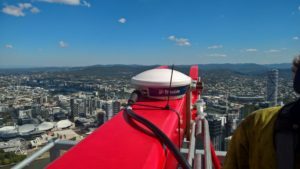 UPG’s southeast Queensland sales manager Rod Yann said the SX10’s acceptance by the market was testament to its state-of-the-art capabilities. 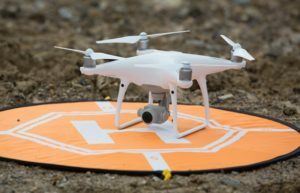 “We’re confident the SX 10 will soon become the standard for geospatial professionals, providing data capture capabilities way beyond current similar technologies,” he said. “Early adopters of the SX10 and its capabilities are paving the way for the future. Rod said the SX10 was the result of Trimble’s approach to advancing technologies by taking an idea and, with the company’s vast array of expertise across its various divisions, creates a product that pushes the envelope. “This SX 10 is not a Robotic Total Station that measures quickly, it is the first robotic Total Station with true laser scanning capability,” he said. “The big data that is collected extremely efficiently by the SX10 can be data mined at a later date or enhanced as an upfront data deliverable that is visually rich. To find out more about the extraordinary SX10 and how it can transform your operations, contact your UPG representative today.